Caravans equipped with glass cockpits and TKS anti-ice system. Electronic flight bags for all pilots. CASS and known crew member participant. Pilots given a leather jacket when completing OE. 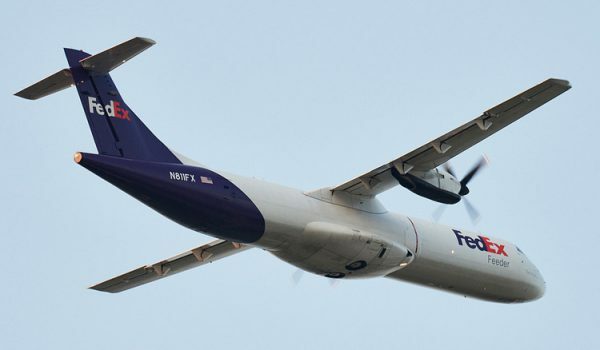 FedEx owns all of Mountain Air Cargo’s airplanes. Pilot applicants apply via company website. Flight experience requirements specific to position and airplane. 401K: Company matches 50% up to 6% of pilot’s salary contribution.